Field day will be Tuesday June 5th and the rain-out date will be Wednesday June 6th. Let the games begin! 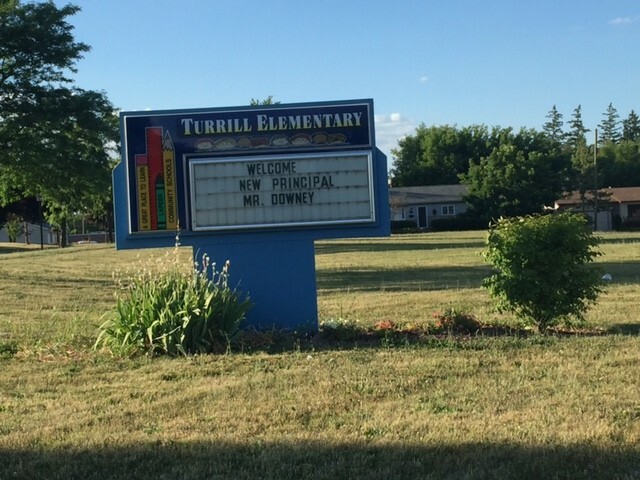 Come parents and guardians to Turrill Elementary’s Field day. This is a fun and exciting day for children to participate in various games and activities outdoors. Field day cannot be done without the help of generous parents and adult volunteers to help run stations. Please come and be part of the fun and memories that will be made at field day. Download the Volunteer Form below. All volunteers must have a District Approved Volunteer form on file.